The Datamax-O-Neil E-4205A is the E-Class advanced model, designed for applications that need networking communications, faster print speed, or special media compatibility. 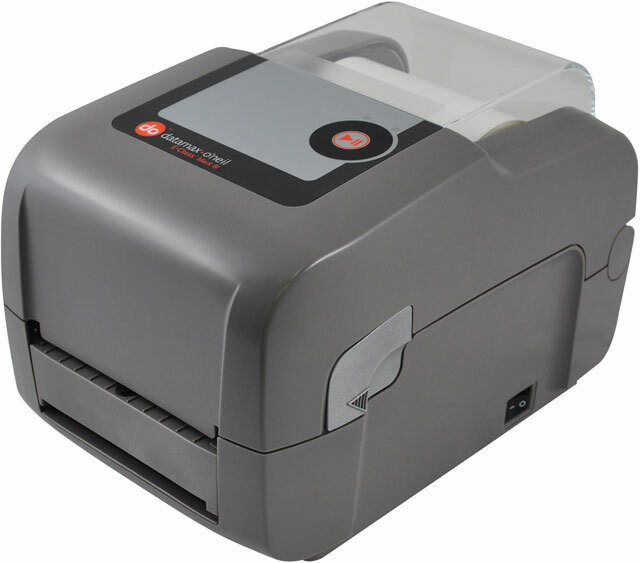 The E-4205A includes all the features and options of the E-4204, plus it includes parallel and Ethernet communications ports, a positionable media indexing sensor and prints at up to 5 inches per second. The Datamax-O'Neil EA2-00-1HP00A00 is also known as DMX-E4205ATTDTLBLDIS	or EA2001HP00A00	.